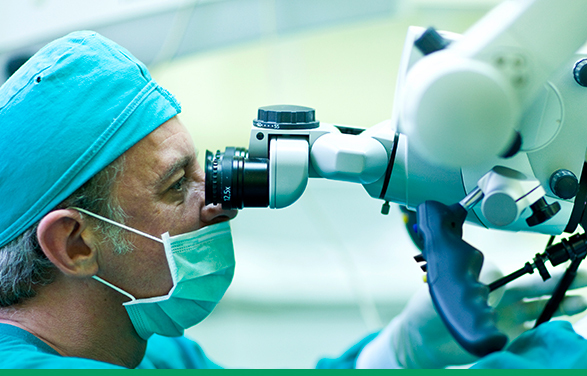 Parts produced for the medical industry present a unique challenge, one we have accepted time and time again. 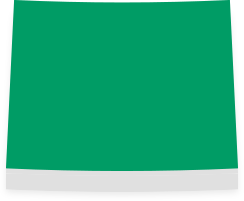 We have the capabilities to produce a variety of parts for devices such as surgical equipment, drug delivery systems, and implantable devices. Able to produce smaller parts, we routinely machine parts with tolerances of +/-.0001” (+/- .0025mm). We also understand the importance of being first to market and are able to turn around parts quickly. 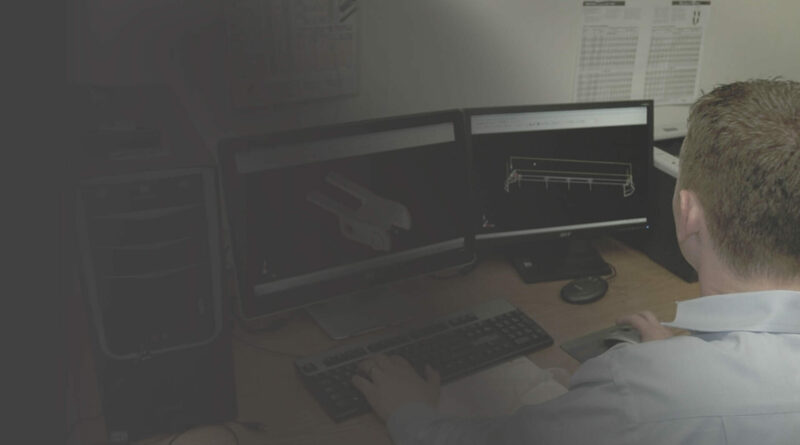 We have been machining and manufacturing mission-critical components and assemblies for the aerospace and defense industries for more than 40 years. 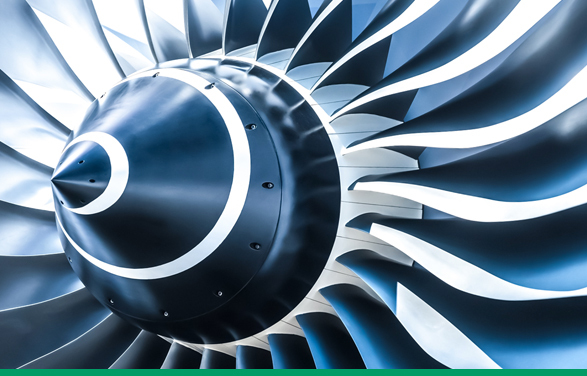 Over time, we’ve been able to refine our process to produce high-quality parts that meet the strict regulations and requirements of the aerospace industry. 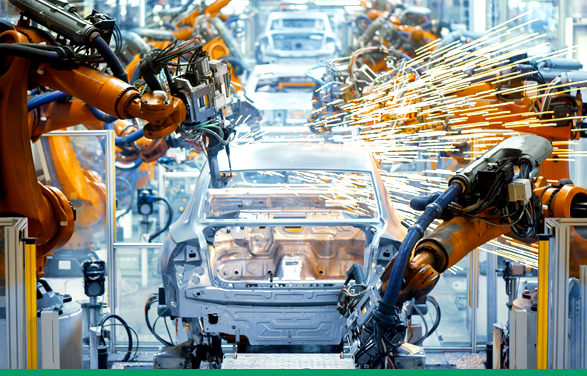 MultiSource is a trusted, full-service supply chain partner to leading industry OEMs. 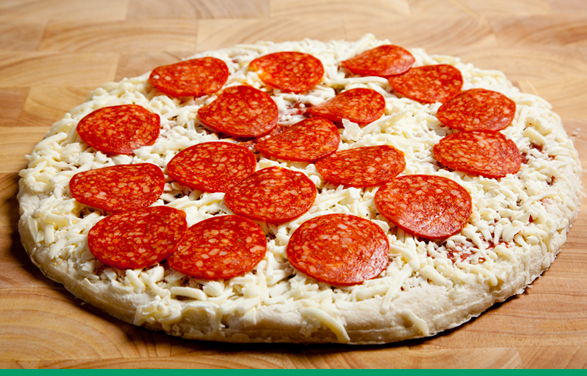 Forpak is your strategic partner in designing and manufacturing custom automated food packaging equipment. Every piece of equipment is made to meet the industry’s stringent hygienic and sanitary standards. We strive to provide creative solutions for our customers’ unique needs. MultiSource has a proud history serving customers in many industry segments to include automotive, agricultural, recreation, computers & electronics, environmental/ filtration and consumer products. 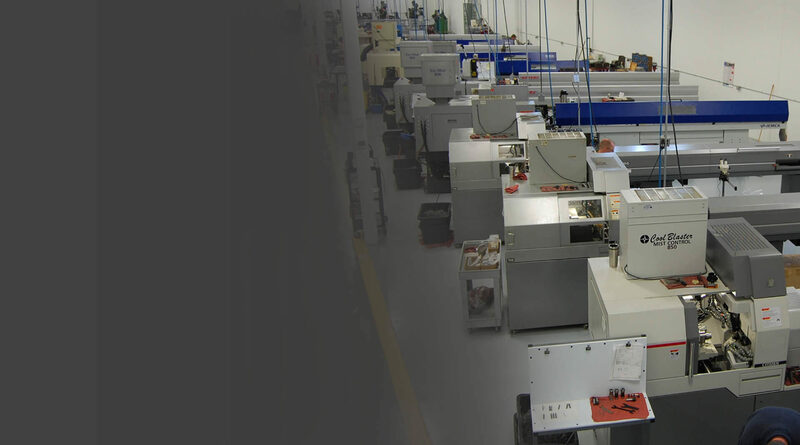 Our experience in machining and manufacturing semiconductor components and assemblies sets MultiSource apart as one of the few Midwest manufacturers offering OEMs the full range of contract manufacturing to include PFA fabrication & welding, in-house electric, and a Class 1000 clean room for assembly. We see ourselves as your partner, working with customers from the early design stages all the way through production and quality inspection. 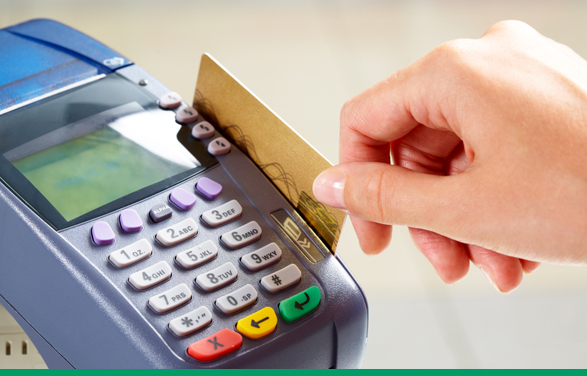 By adhering to this process, we become a leader in designing, testing, and manufacturing machine components for financial processing machines. 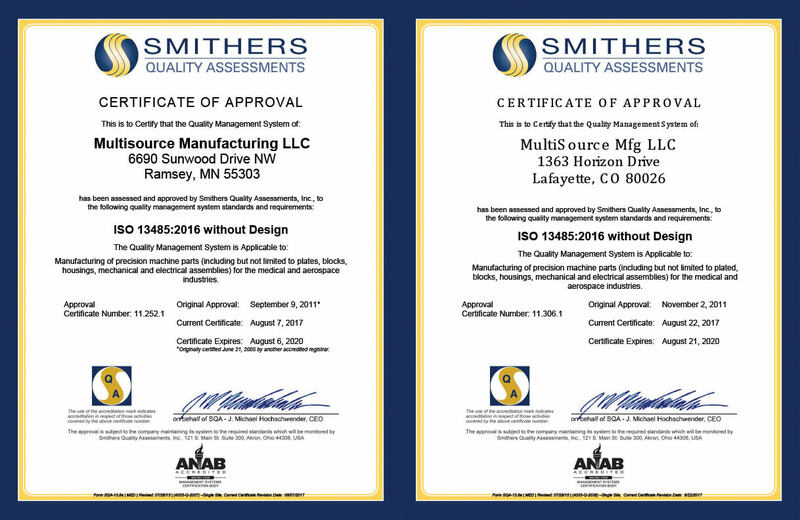 We pride ourselves on having an extremely strong quality system that has been independently certified to the ISO 9001: 2015, ISO 13485: 2016, and AS9100 D standards. 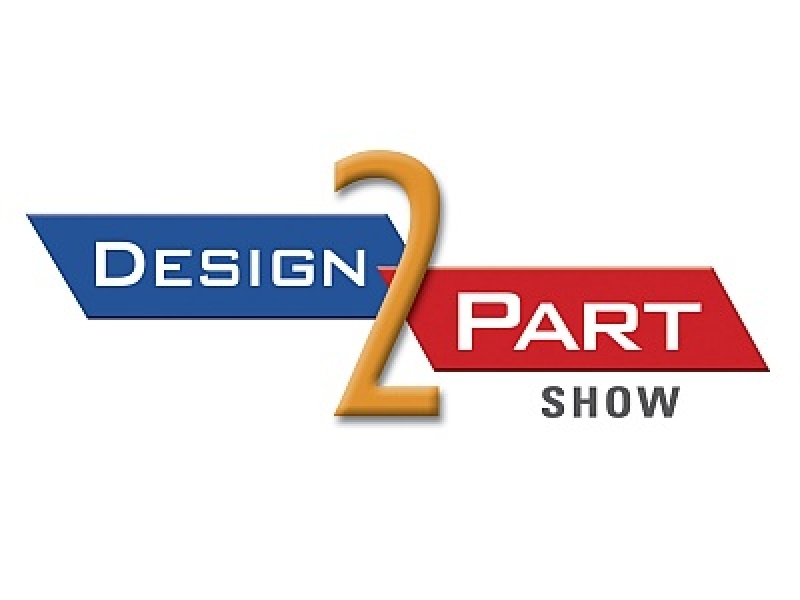 MultiSource Manufacturing at the Design-2-Part Trade Show! 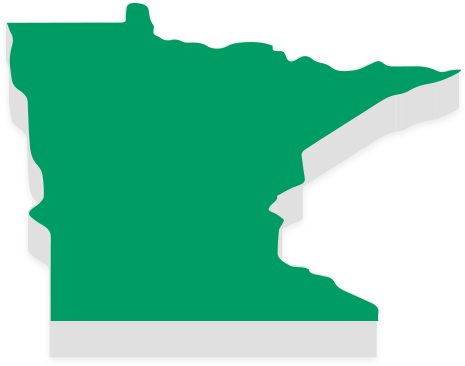 MultiSource Manufacturing LLC offers precision machining and CNC machining services through our five Minnesota plants in Burnsville, Minnetonka, Fridley, Ramsey, and Onamia as well as our Boulder, CO, location. 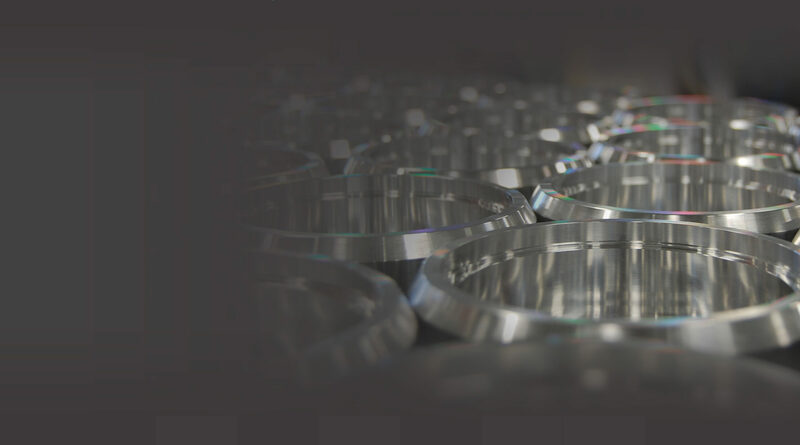 Our precision machining services including close tolerance/high-precision, diverse, made-to-order machining, full-service plastic fabrication of specialty machines, and electromechanical assembly. 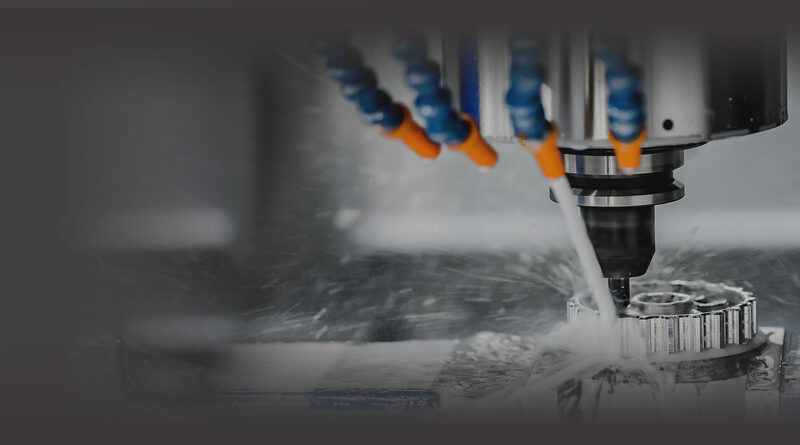 Our breadth of CNC machining capabilities and additional services are possible with the combined skill sets and resources of our multiple locations. 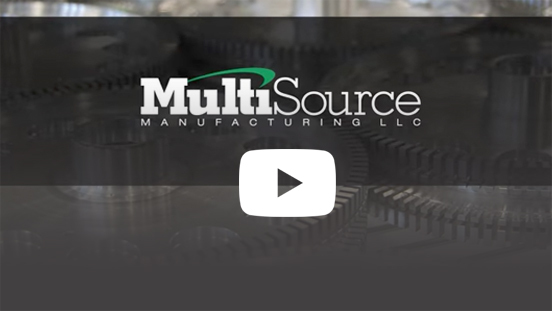 MultiSource provides high-quality, comprehensive services at a level typically found in much larger machine companies and machine shops, yet our multiple branches maintain the flexibility and personal service of a much smaller operation. MultiSource strives to give our customers the best of both worlds, placing value on “small-town” flexibility and personal experience as well as the “big city” capabilities and strength of a large corporation. MultiSource provides engineering, project management, custom precision machining, plastic fabrication, and assembly with modern facilities, state-of-the-art equipment, and advanced software. 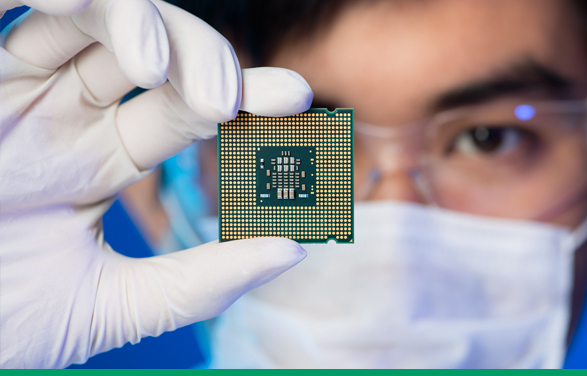 Our technology and team members work in tandem to deliver MultiSource manufacturing and production solutions. True to our name, the MultiSource network operates multiple facilities in multiple locations, working with multiple materials to manufacture multiple products using multiple capabilities in multiple industries. Our flexibility and capability as a manufacturing company offers our customers the services required for first-to-market production and product cost-competitiveness. Our 14 years of growth and success is just the beginning. MultiSource will continue to make progress in the manufacturing arena and support our vision by meeting growth objectives and following our approach to business acquisition. Look no further than MultiSource to support growth and success in your own company through high-quality manufacturing.. 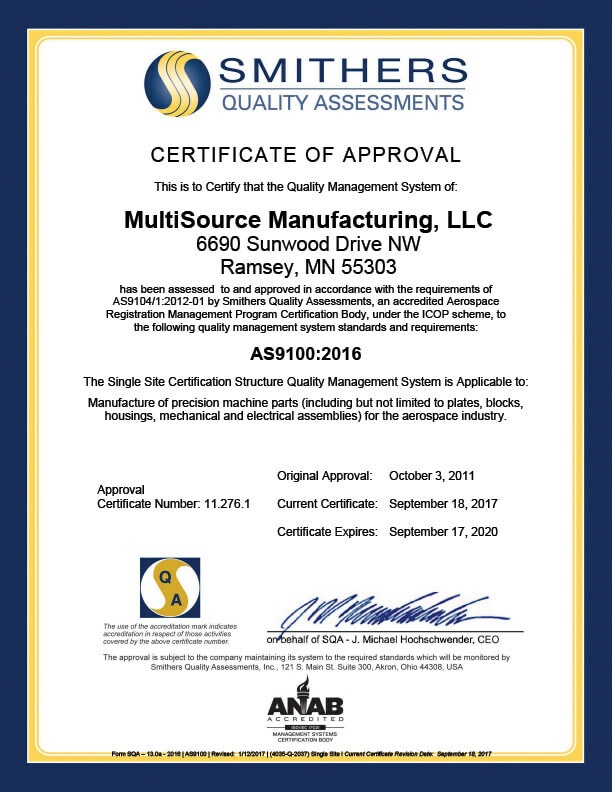 Contact us at (952) 456-5500 for more information about our services, or send us an RFI/RFQ today to begin a partnership in growth with MultiSource. Complete precision machining and plastic fabrication center.